that is counteracted by cerebral effects bordering on euphoria. 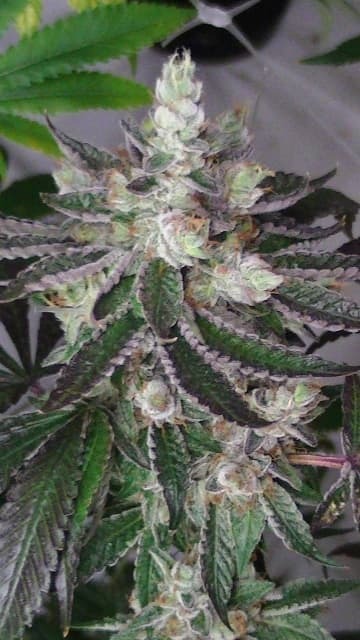 The strain which is remarkably easy to nurture is also effective against a variety of illnesses. 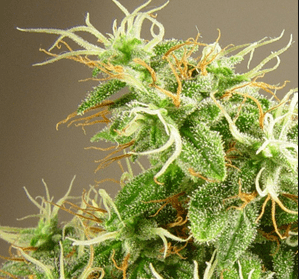 How to grow Larry OG Kush Seeds Pot Plants? The plants reach a maximum height of 2 meters when fully grown, depending greatly upon your level of care. 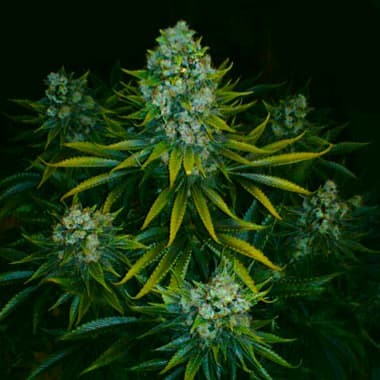 The leaves have a moderately green appearance and are broad whilst the buds are either roundish or conical in shape bearing hairs with a characteristic orange color. 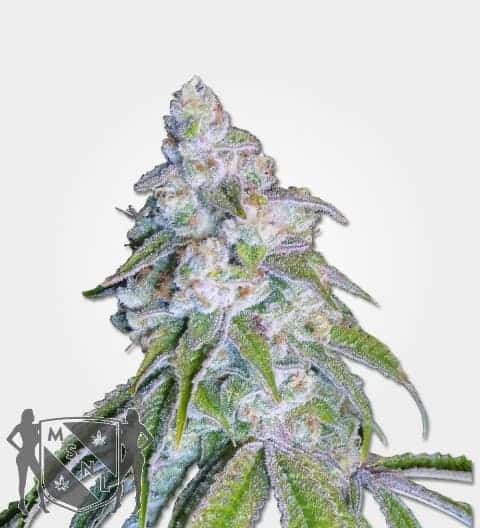 Larry OG Kush strain yields a good harvest when grown indoors in a hydroponics environment, in a grow tent or even in a greenhouse. You can expect to reap a rich harvest after 8 weeks of sowing the seeds. Every sq. meter of grow space offers you nothing less than 19 ounces of buds. 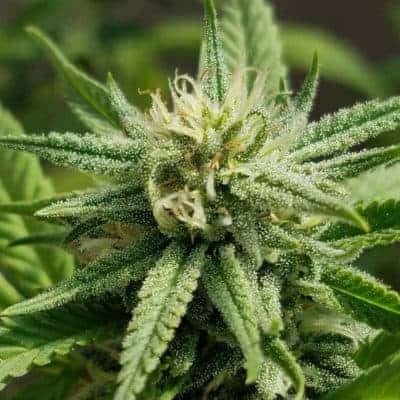 Outdoors, the strains grows healthily where the relative humidity level is 30% with average temperatures ranging between 68˚F-80˚F. Since the plants grow up to a good height and have sizable canopies, make sure there is adequate space in your terrace garden or portico. 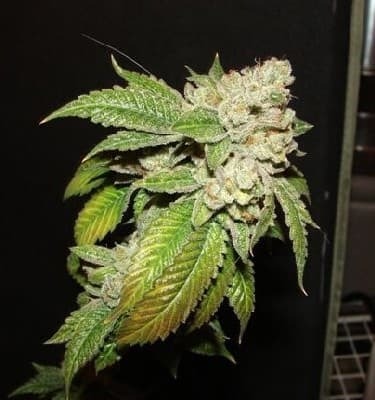 The average yield per plant (outdoors) is approximately 16 ounces. Flowering happens all through the latter phase of summer and the buds are ready to be picked latest by mid of October. 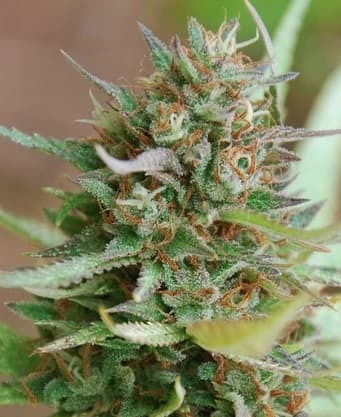 As with any OG strain, Larry OG Kush needs to be fed heavily-be generous in providing phosphorus, nitrogen, and CalMag so that the plants grow optimally. 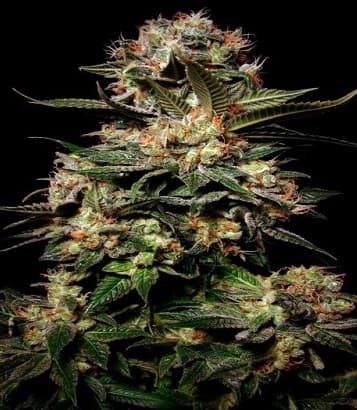 Though Hydroponics is highly recommended, Larry OG Kush seeds will thrive in soil also. Crop the plants time and again so that the top is able to exploit the natural resources to the fullest. 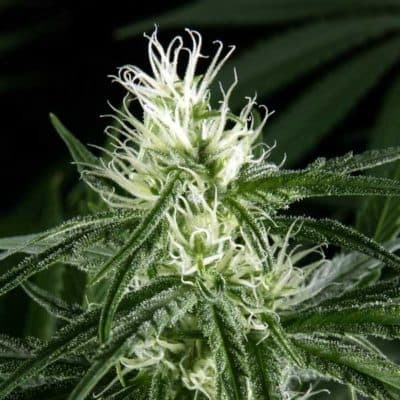 Smoking or inhaling vapors of Larry OG Kush is suggested when come back home after a long and tiresome day. The smoke will calm you down and soothe your frayed nerves. A few inhalations of the fumes will help you to ease down on the couch and make you wander in dreamland. The taste is distinctly lemon meringue pie with strong accents of spicy herbal, and earthy skunk. The aroma is an explosion of orange, citrus with subtle hints of woody pine.